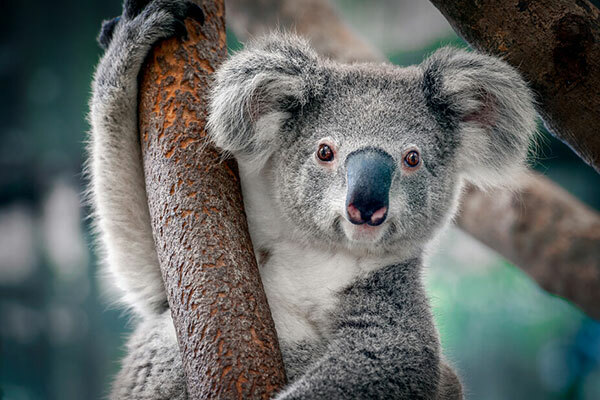 As a vibrant community surrounded by natural forest, all residents at The Heights are encouraged to be actively involved in the conservation and management of our local koala population. Further information on Koala Management can be found via the below links. Fauna Sensitive Road Design Manual (Volume 2: Preferred Practices), prepared by TMR, 2010. Koala Sensitive Design Guideline, prepared by EHP, November 2012. Queensland Code of Practice for the welfare of wild animals affected by land-clearing and other habitat impacts and wildlife spotter catchers, prepared by Hanger & Nottidge, 2009. Wildlife Signage Guidelines, prepared by TMR, April 2015. Koala Management Plan (EPBC Act Approved -2014/7190), prepared by Saunders Havill Group, October 2016. Koala Crossing Fire Management Plan, prepared by QTFN, 2015. Offset Area Management Plan (EPBC 2014/7190), prepared by QTFN, July 2016. Koala Friendly Living at The Heights, prepared by Sunland and SHG, June 2017. WPMP – Precinct B1, prepared by TWC, November 2016. WHIMP – Precinct B1 prepared by TWC, November 2016. Post Clearing Report – Precinct B1, prepared by TWC, December 2016. The Heights, 11 Nov 2016- 10 Nov 2017 Annual Compliance report, Nambucca Crescent Residential Development, Year 1 (EPBC 2014/7190), prepared by SHG, February 2018. WPMP – Precinct B2, prepared by TWC, March 2017. WHIMP – Precinct B2 prepared by TWC, March 2017. Post Clearing Report – Precinct B2, prepared by TWC, April 2017.